Upon inheriting the Moonstone, a huge and priceless diamond, Rachel Verinder's delight turns to dismay when the gem suddenly disappears. But this is no ordinary theft. Sergeant Cuff of Scotland Yard is called in and immediately suspects an intricate plot. However, not even his powers of detection can penetrate fully the mysteries surrounding the diamond. 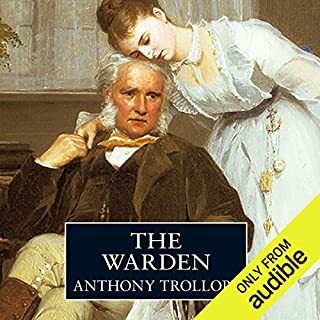 And as we listen to each character’s version of the events, layer upon layer of drama and suspense build to the final and astonishing denouement of this magnificent, classic English detective novel. Great classic story with detective twist. I love Wilkie Collins. Beautifully performed, every narrator was clear (which is important for me as English is my second language) and theatrical. That's the audio book I'll listen again and again. That's not my opinion. That's Dorothy Sayers' verdict, the woman who gave us Lord Peter Wimsey. But more on that later. 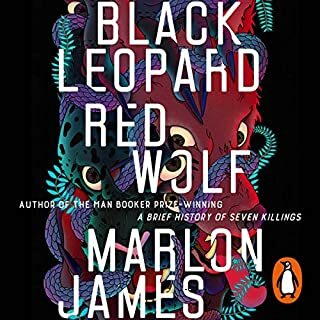 I suppose you could read this novel as a critique of British Imperialism: the fabled Indian gem, the “Jewel in the Crown” if you will, becomes the source of scandal, revenge, ruined reputations and general unhappiness. Obviously, everyone is better off without it. Or you could take the social justice angle. For all his faithful service, Gabriel Betteredge admits that those above stairs have the freedom to express emotions which those below stairs dare not reveal. The fisherman’s daughter, Limping Lucy, goes proto-feminist/socialist when she conceives that a young gentleman of quality has made poor Rosanna Spearman the plaything of an idle hour. Nah. Why ruin a good thing by going all PC/intellectual/lit-crit? Better to stick with T. S. Eliot. The Moonstone is, "the first, the longest, and the best of modern English detective novels...in a genre invented by Collins and not by Poe". Or Dorothy Sayers: "probably the very finest detective story ever written". Or me: this is one of the most delightful, engaging and engrossing books you’ll ever hear. Because this first and best of all detective stories was written in the 1860’s, Moonstone is a fabulous composite. First, you get a full-blooded Victorian novel, with all the attractions the best of that breed of literature has to offer: elaborately crafted writing, intersecting story lines, living characters, engaging observations, wit, pathos, charm. Then, on top of all that, we have the country house, the bungling local constable, the false suspects, the red herrings and a perplexing mystery, one that I bet you’re not going to be able to crack before the final revelation. 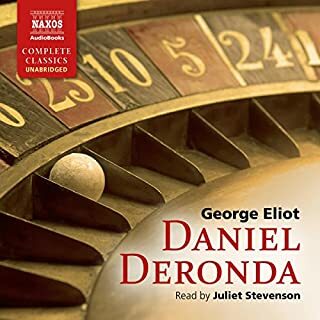 As usual, the Naxos recording is superb. The full cast includes some of my favorite readers. And, given the way Collin’s constructed his novels—at least the two I’m now familiar with—a full cast is essential. The story is carried along by sequential narrators each keeping strictly to what they knew at the time of which they write. Each of their narratives deserves a voice actor dedicated to that part, giving it his or her all. As these different testimonies correlate or conflict, echoing and reverberating against each other, we get multiple points of view on almost every major character. The result is three-dimensional portraits that live and breathe. While I don’t know a lot about Wilkie Collins I do know that he took laudanum (opium) to treat gout. Predictably, the treatment became an addiction and, after the death of his mentor Dickens in 1870, helped grease the skids of a general decline in Collins’ health and the quality of his literary output. In that light, the part laudanum plays in The Moonstone—and the descriptions of the effect of the drug on a man’s senses—make for some particularly solemn listening. Final note: a story this long and complex is a special challenge as an audiobook. You can’t flip back through the last 300-some-odd pages to refresh your memory on details. But never fear. When previous testimony is alluded to, a note indicates the chapter in which that testimony appears. 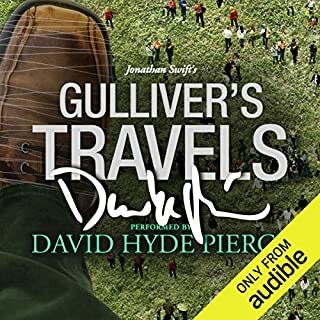 Don’t know if this was Collins’ doing or if the editors of this audiobook decided to leave us these helpful guideposts, but they are invaluable. Certainly not every point is covered, but the critical ones are. Would you listen to The Moonstone again? Why? I read this when I was a teenager. This production is excellent. You just need to get thru the first 45 minutes, which seems a little tedious at first, but sets the scene and tone for the rest of book, which becomes increasingly engaging. Yes, as I am sure I have missed some of the character build ups. When the main character was confronted about the stealing of the jewel by his hopefully future wife. Loved this book by the end. Considered the first detective novel it delivers tenfold. Terrific cast. Exciting, frustrating, whodunit! Another winner. 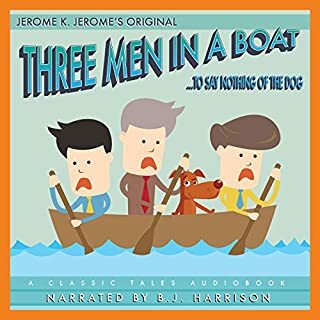 GREAT book, but the second narrator (the old man narrating the part of the servant man) made me stop listening to this audio book, go to the Audible store, and buy the same book narrated by a different narrator. I'm sure he's a man of respect, and respectfully I say that his narration sounds like that of a drunken man. 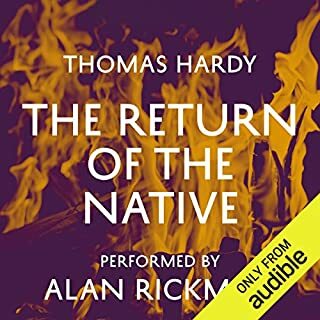 His pace and tone make it imposible to understand what he's saying 70% of the time during his narration, and his super slow pace creates a nuisance that doesn't excite the will in the reader to keep listening. According to Wikipedia, The Moonstone "is considered the first modern English detective novel." Well, Collins set the bar high! It's a mystery where all your possible suspects are present from the beginning, and you can consider that just about anyone could be the one "whodunnit" - and that's the thing. Just about anyone could have, and you could think of a motive for just about anyone, or each one shows some strange behavior (with very few exceptions) and so you keep guessing. It's loads of fun. 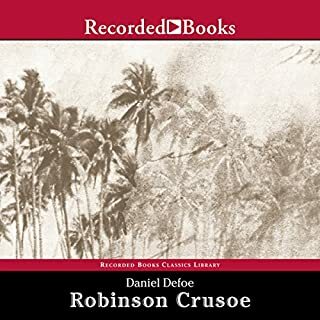 Some of the characters have enough eccentricities to make them entertaining - whether it is Gabriel Betteredge's love of Robinson Crusoe or Seargent Cuff's fondness for roses and his arguments with the gardener about them. The narration is superb, though I'm not certain that it was better by having multiple narrators rather than one. By having multiple narrators, the same character sounded different in different portions of the book. But each one did a great job, and I enjoyed every minute. Seargent Cuff reminded me a bit of Columbo - maybe the writer of the show was inspired by Seargent Cuff. The hours speed by in this amazing narration of the brilliantly plotted and tightly written Collins' novel. 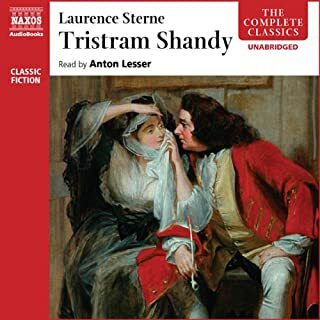 It seems discursive in the glorious tradition of English 19th century novels, but, as the climax approaches, each and every detail falls into place and the listener realizes the elegance and economy of the text. 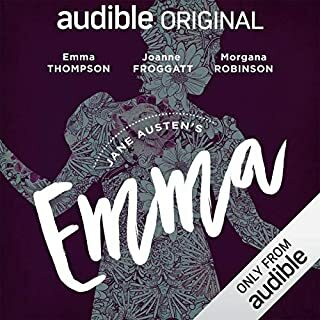 The performances are absolutely top notch and the series of narrators exactly realizes the structure of the novel in text form. I'm ready to listen again! Although not as good as "The Woman in White" (in my opinion), "The Moonstone" is definitely one of Collin's best works and without a doubt shows the heralding of the detective novel into Victorian England. 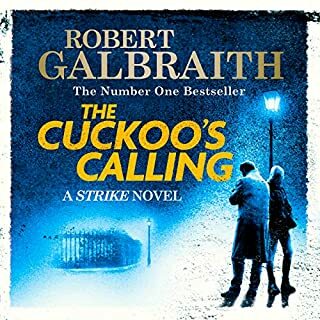 The narrators did an excellent job, especially Clack. Have to say that her part amuses me every time. I would absolutely recommend picking this one up for a listen. The fact that his book was originally serialized in the 1800's prior to being bound as one novel, makes the story very episodic. Absolutely recommend it! 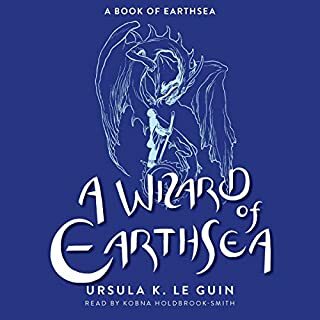 Would you consider the audio edition of The Moonstone [Naxos AudioBooks Edition] to be better than the print version? 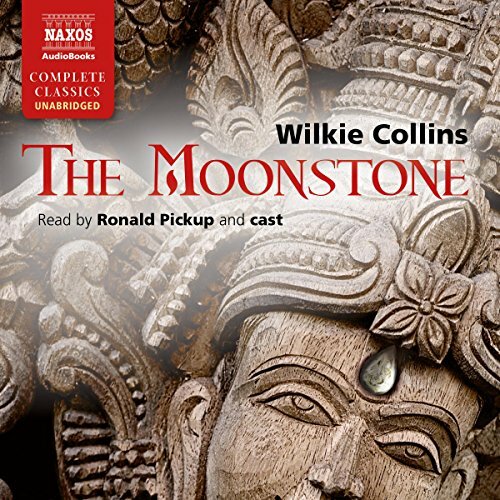 What other book might you compare The Moonstone [Naxos AudioBooks Edition] to and why? 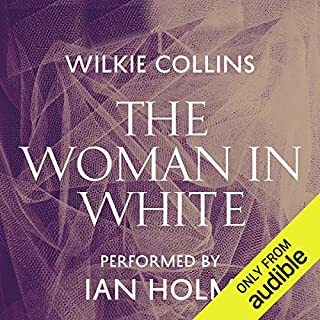 Most definitely, The Woman in White, Collins' best known novel. Why bother if you've found the best? Franklin Blake's confrontation with Rachel is sweetly, beautifully, brutal. Fenella Woolgar's interpretation of Drucilla Clak (SP) is despicably wonderful. Great book,l I was sorry when it came to an end. After 22+ hours, you feel that you are living with the characters. The Indian connection is there to explain the bad luck associated with the Moonstone Diamond. The main action takes place in Yorkshire, London and a few other English locations. The Moonstone goes missing and the story revolves around who may have taken it and where it is now. Similar style to The Woman in White, but much better in my opinion. A really cracking story despite its age, don't let that put you off. I thoroughly recommend it. One downside to having a cast of 7 people to do the reading is that occasionally you have to have the same character's voice delivered to us by two or more different actors so it can be a little confusing. Personally, I prefer just one actor to do the reading. Alongside listening to the audiobook, I also followed the analysis in SparkNotes. (You can Google them.) There's a lot more depth and meaning behind the story than I picked up on myself just by listening. 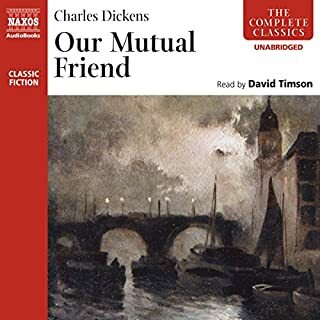 The story is absorbing, but the real joys here are wonderfully drawn characters of the different narrators - especially the obnoxious and un-self aware hypocrite Miss Clack, and the lovable and loyal Betteridge. Excellent and thrilling novel. Gripping from first to last. 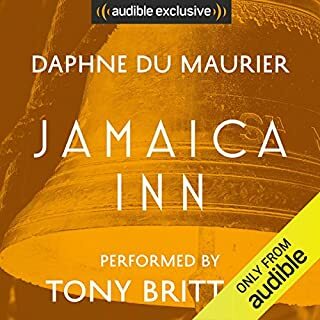 Extremely well narrated throughout with one very very minor error (in my opinion). Betteridge's accent was not noticeably a regional accent which makes sense given his circumstances. 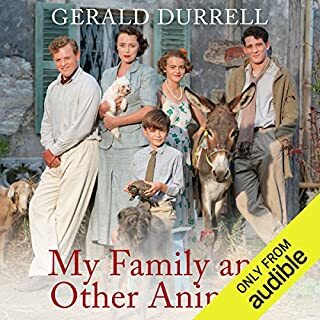 However, when it comes to his daughter Penelope her accent, as quoted by 2 of the narrators, is markedly Yorkshire which does not make sense! As I say a very minor objection as her words are only spoken a couple of times. Apologies for being pedantic! 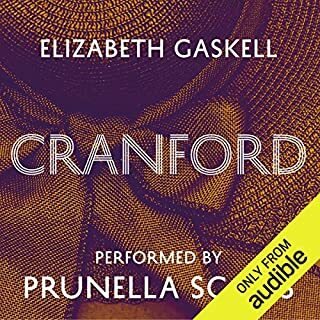 Never read much Victorian fiction before and was expecting the style to be difficult, but this was very easy listening and a cracking story which doesn’t suffer at all from being set over 150 years ago. 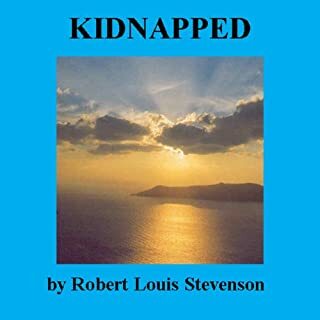 This is a great story - a good mystery, that maintains suspense and with typically in depth Victorian characterisations and a surprising humour . I enjoyed the changing narrations and the detail that this style of novel provides. 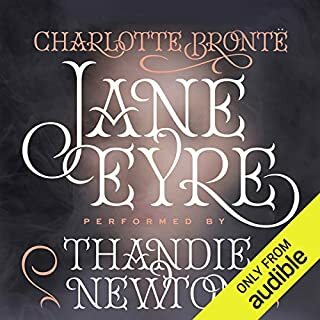 It's unlikely I would have had the time to read this - other than while travelling and on the move - a big plus for the utility of Audible ! Slowish start but I am now a Wilkie Collins convert! Equally as enjoyable as Woman in White. Great story, language delightful, narration perfect. Wonderful to listen to when wanting to relax. I found the first few dozen chapters slow-moving; I may well have skim-read a written text, but the story did draw me in nevertheless so it is worth persevering and the ending is perfect. Excellent, un-putdownable tale with fantastic performances from all readers, apart from the introduction. Collins is brilliant. Would highly recommend.